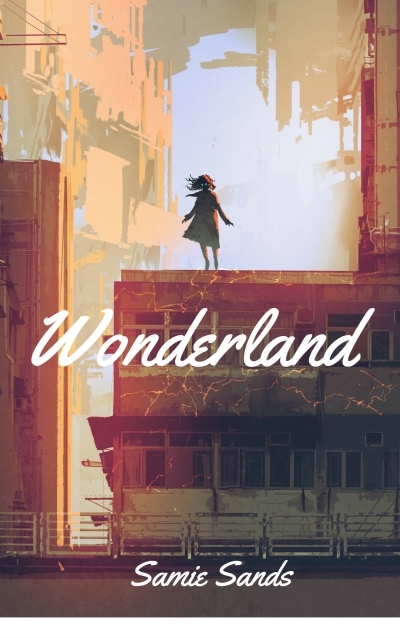 A new look at Wonderland and Alice's adventures within it. Is she in a mental institution or a prison? Who are all these bizarre people, and what are these twisted challenges she needs to complete?